The versatile device server connects directly to your PC, or it works with your existing network devices (for example, hubs, routers, switches) so it can easily integrate into your current network infrastructure. 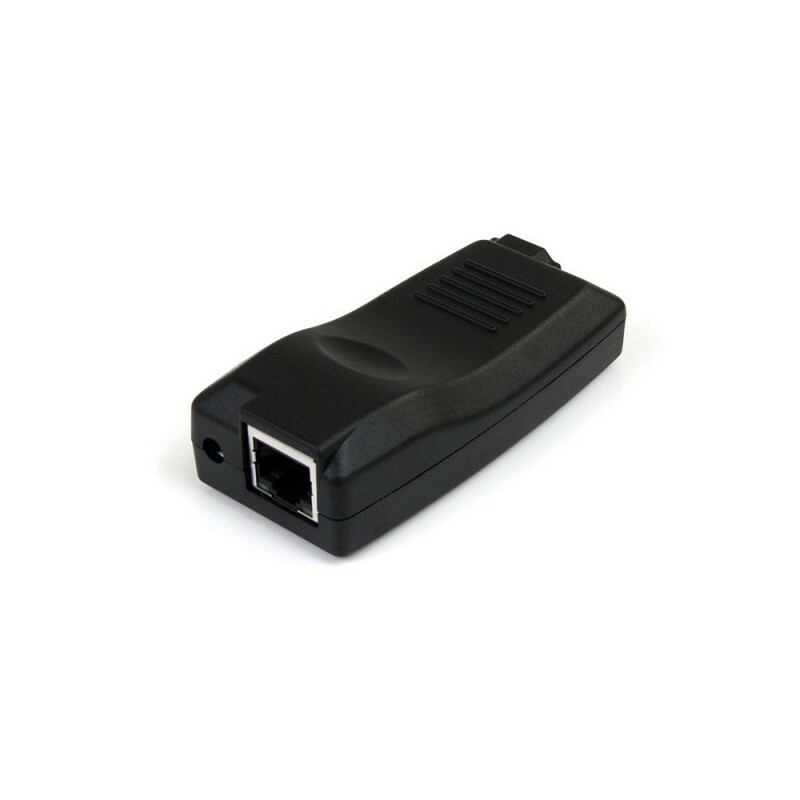 It’s ideal for connecting and sharing USB devices (for example, card readers, digital cameras, webcams, printers, and scanners) with multiple networked users. Plus, you can use multiple device servers on the same network, letting you connect and share even more USB peripherals.